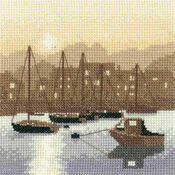 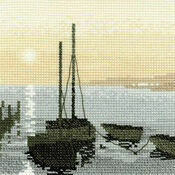 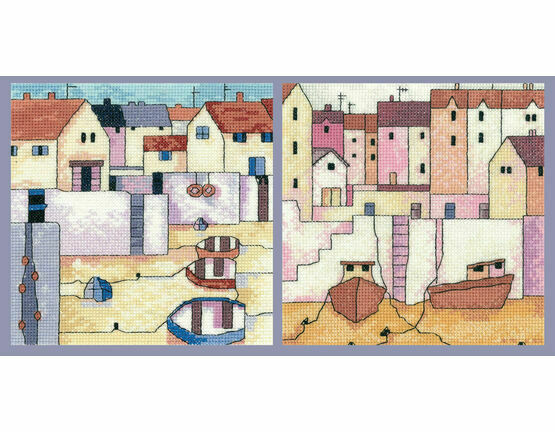 Designed by Karen Carter for the Painted Harbours series, this bundle includes two from the series; the Harbour View and Harbour Wall cross stitch kits. 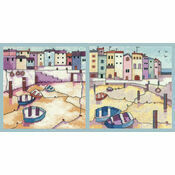 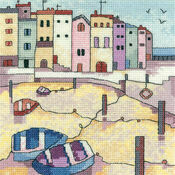 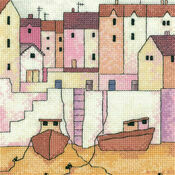 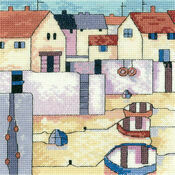 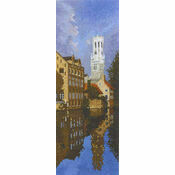 Both featuring simple designs that picture a seaside town but in different perspectives. 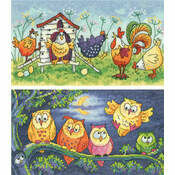 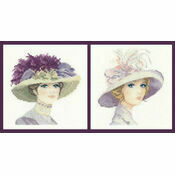 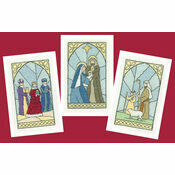 These kits feature beautifully bright colours that would make an eye catching display once finished. 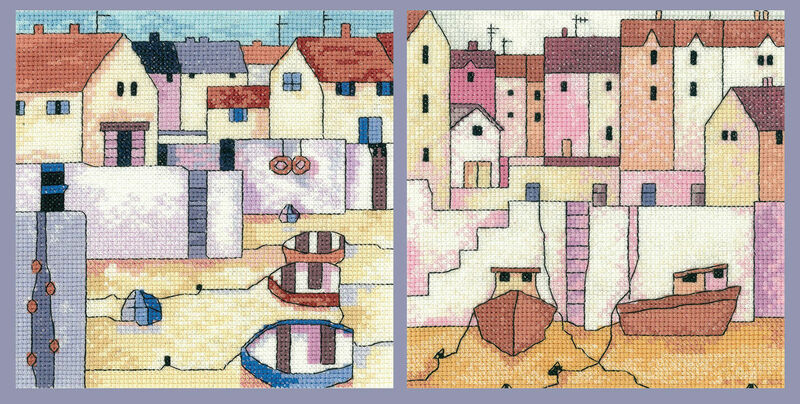 The set of two kits makes a perfect gift to a loved one that enjoys needlework or would make a lovley gift for someone who lives beside the sea.